YOU’RE INVITED: Wormtown Anniversary Bash! 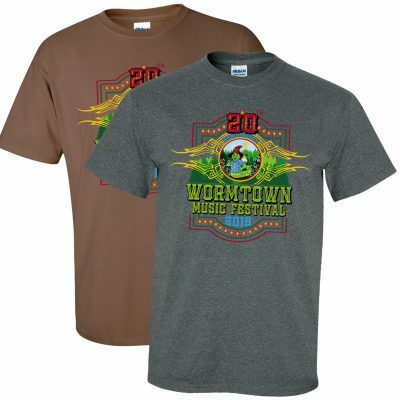 It was a beautiful 20th anniversary celebration of Wormtown Music Festival! 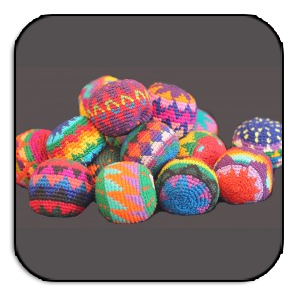 We thank you so much for being part of it for this and the past twenty years. We miss you already, so we’re planning another get together. 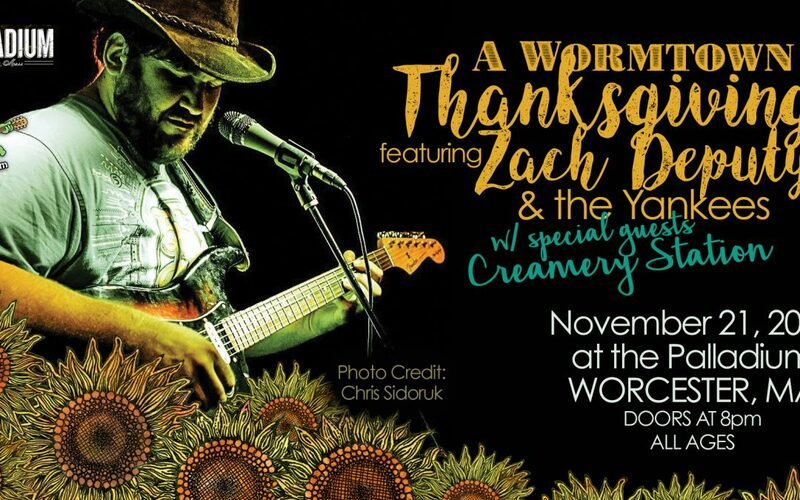 Join us for a classic Wormtown Anniversary Bash: Thanksgiving with Zach Deputy & The Yankees. November 21, we will be at the Palladium. We love you guys and hope you’ll celebrate with us again soon. Until then, we’ll be grooving on the good vibes from this weekend – and the taper archives that will be coming out in due time! To them, and all the staff, volunteers and bands that make this happen, and to all of YOU for bringing your positive energy: Thank You, Thank You, Thank You. We are incredibly grateful for the loving community we’ve helped to nourish over the years and we are humbled by your awesomeness. 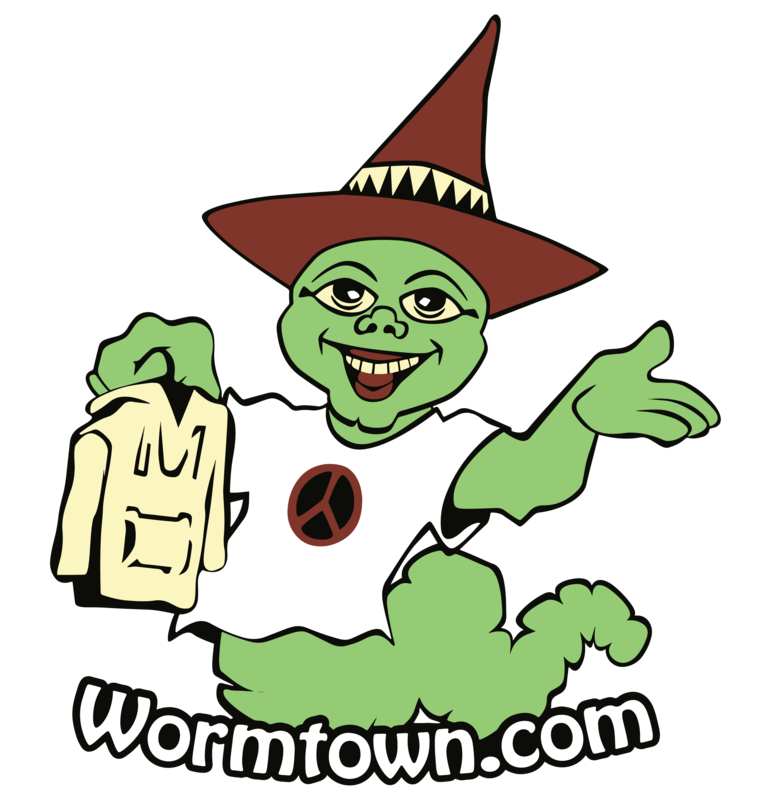 If you lost something, please email derek@wormtown.com – we would love to reunite you with your stuff!